I&apos;m generally a meat and potatoes kind of girl. I get it honestly, I am Hoosier born and raised. (Please don&apos;t mistake me for an IU fan). But as much as I love my steak and potatoes, I always enjoy throwing some different tastes in the mix every now and then. So, I was excited when I was given the task of spotlighting Thai Lanna of Avon. 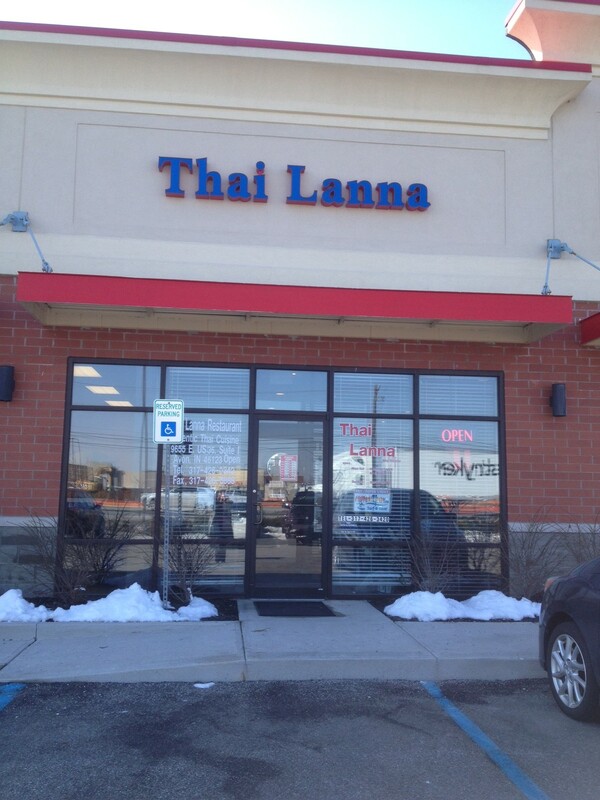 Thai Lanna, a traditional Thai restaurant in a strip mall at 9655 E. U.S. 36 across from the Gordmans in Avon, is a little hidden gem that&apos;s certainly worth a stop when you&apos;re in Hendricks County to wake up your taste buds. While I don&apos;t venture out of my norm often, I have had some excellent Thai food before and was excited to see what this local establishment could offer. 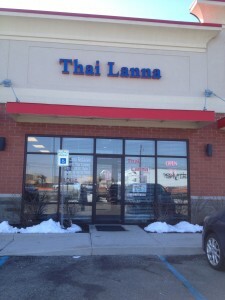 A friend and I ventured over to Thai Lanna one day for lunch. This restaurant has very nice, eye-pleasing decor featuring dark woods, tiled floors and traditional Thai wall hangings and artwork. I was impressed by how clean it was, and how we were immediately greeted by a server and seated. Thai Lanna offers a very diverse menu with offerings that are more subtle for those with tamer taste buds to very spicy choices for those who are so daring. They have it all: Fried wontons, stuffed eggplant, several curry selections and more. 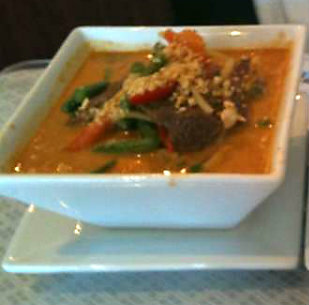 As with most Thai restaurants, their server noted that the Pad Thai is their most popular dish. The drunken noodles was what stood out to me on this day and so I placed my order, being sure to drink lots of water in preparation. (I mentioned I try new things, but I&apos;m also a bit of a wimp) I was given a soup to compliment my lunch selection and it was excellent. The flavors blended nicely, and it was a combination of tastes that I had never had. I was served a warm and delicious plate of drunken noodles. It was clear the ingredients were all fresh. I ate every bit of the large serving and was completely satisfied. The spice level for me was perfect, and the flavors in the meal were all wonderful. Our table was also given a bowl of fresh steamed rice to compliment our meals. My friend tried one of their medium curry dishes and had nothing but great things to say about it as well. (That will be next on my lists of things to order.) 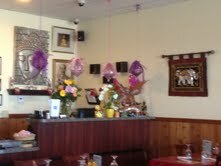 So why not venture out this weekend for something a bit different and try Thai Lanna in Avon. Their fresh and richly flavored meals will be just what you need to add a little spice to your life! Have a Thai Lanna favorite? Be sure to share it with me for my next visit!